So it's Winter again here in Bantry. This might get you thinking there is less to do, but that is only an excuse. Don't be lazy! 🙂 Get out there and do more! Here are few things to do in Bantry during the Winter. Much to many peoples surprise, Ireland doesn't freeze over in Winter or over Christmas so you can still partake in pretty much every outdoor activity during an Irish Winter. That is why in this list of things to do in Bantry during winter we include some outdoor events that you might want to check out. Need to catch up with your Irish history? Or are you a first time visitor and want to know more? Head on down to the Skibbereen Heritage Centre which is located in the beautifully restored Gasworks Building in Skibbereen, a town about 30 minutes from Bantry. Skibbereen Heritage Centre houses the Great Famine Commemoration Exhibition, which commemorates the dark period of the Irish history in mid 19th century. It also houses the Lough Hyne Visitor Centre where you can learn more about the unique nature of Ireland's first Marine Nature Reserve. 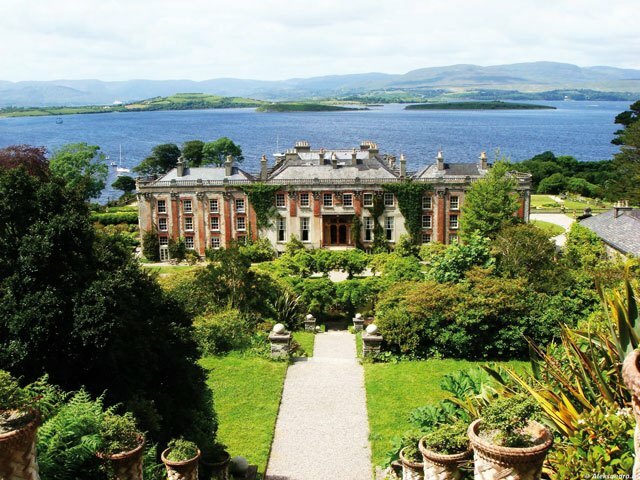 Bantry House and Garden is an outstanding mansion situated along the Wild Atlantic Way and overlooking the beautiful Bantry Bay. The house, which was the residence of the White Family since the early 18th century, was opened to the public in 1946 as an accommodation and event centre. Or you can simply enjoy the tearooms and gardens while roaming around and marveling at the house's interior, exterior and art. 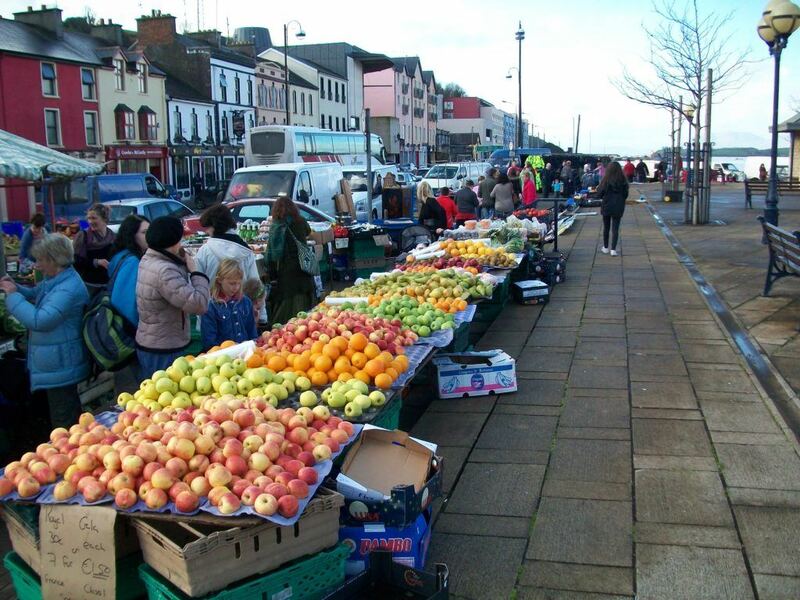 For your market day, ditch the supermarkets and go straight to the Bantry Country Market, one of the most lively and oldest running markets in West Cork. The market boasts of a wide selection of farm-fresh local produce. 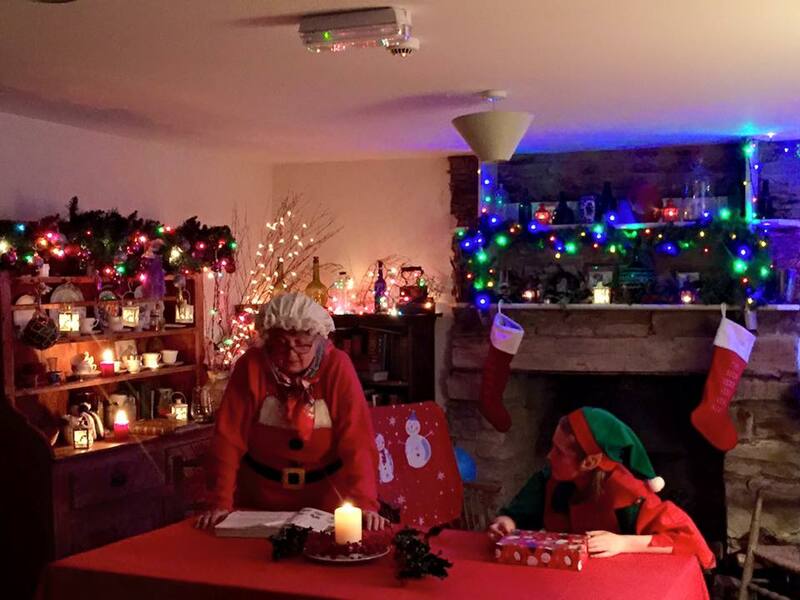 A popular event every year in Bantry is the Blackgate Christmas Experience. The boys and girls of West Cork will be thrilled to know that Santa and Mrs. Claus is coming over to spend some days with us over at the Sheep's Head peninsula. This has somewhat become an annual event here in Bantry but do head on over to this website to confirm dates, ticket prices and times. A great Christmas Experience every year so don't miss it! If you're a music buff or a musician yourself, here's one of the things that you can in Bantry during winter. The Live Music Open Session at Ma's is looking for you. You can bring your own instrument, words or song in order for you to be part of this musical celebration. This music festival will also draw in other musicians such as Swedish Didgeridoo players, singers, flutists, fiddlers and dancers. As they say, music brings people together and the Live Music Open Session just proves that. These are just some of the things to do in Bantry during winter. Every Saturday, we at Box of Frogs hold the Games Night where you can play different board games with your mates for an endless night of fun. Want to do something in Bantry? Click here to join Bantry Board Game Club. Barry's passion for great food is only matched by his love and passion for Bantry itself. Barry wanted his cafe to be a blend of fun atmosphere with unique and tasty food made with local and fresh produce. Who the hell DOESN'T like Tacos! Especially Taco NIGHTS! 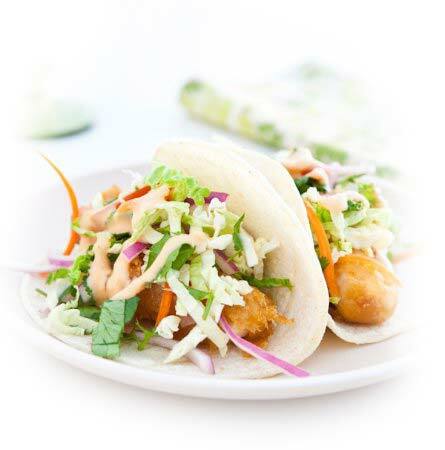 Join our Box of Frogs Taco Club for some seriously fun nights & amazing Taco deals!